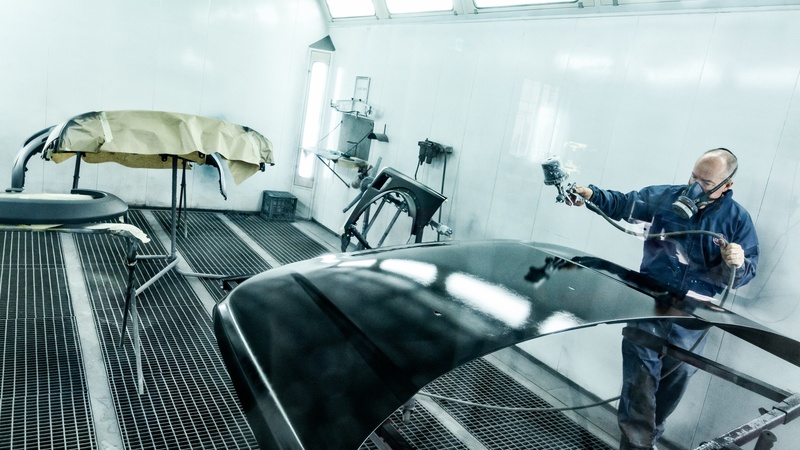 Our talented staff can completely respray your car to its original colour, or a colour of your choice. In Australia, the sun can be quite harsh on your car, and if you don’t have the benefit of undercover car parking, it is easy to watch the paint on your car slowly fade over the years. Hail damage is another common problem in Australia. Lombardi Bros have the tools to repair dents, and in some cases, complete a paint free dent removal. Call us today to find out more.